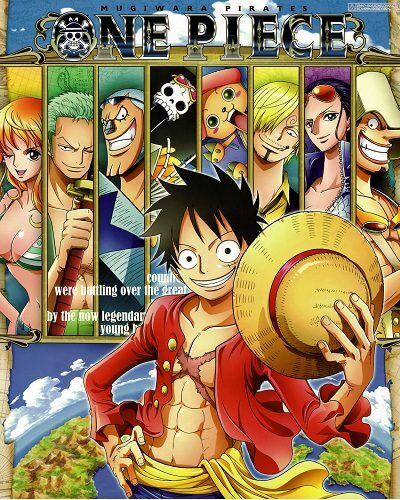 One Piece is a story about Monkey D. Luffy, who wants to become a sea-robber. In a world mystical, there have a mystical fruit whom eat will have a special power but also have greatest weakness. Monkey ate Gum-Gum Fruit which gave him a strange power but he can NEVER swim. And this weakness made his dream become a sea – robber to find ultimate treasure is difficult.